The Global Champions League will head to France and in the elegant town of Chantilly from the 26th - 29th July. Host of the 7th leg of the League calendar, Chantilly is famous for its impressive, beautiful château, it’s premier racetrack and, of course, Chantilly cream. But it is Chantilly’s reputation as France’s ‘Capital of the Horse’ which makes it the perfect venue for a world class equestrian event. 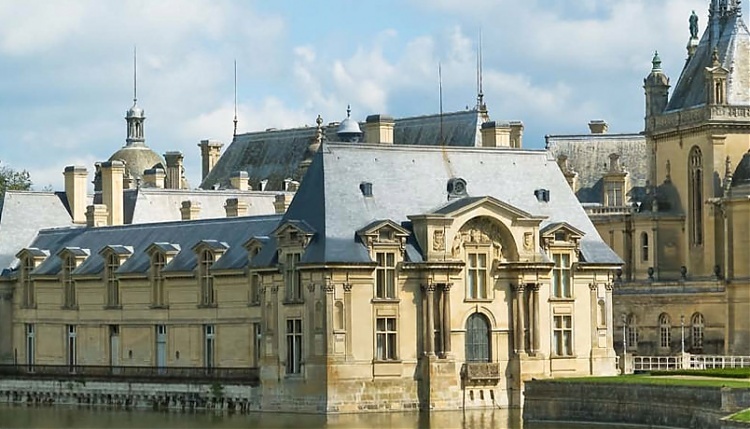 The battle of Chantilly will be played out against the exquisite backdrop of the Château de Chantilly and the beautiful Grand Stables, which are surrounded by parkland, gardens and the Forêt de Chantilly. Between the elite level show jumping competitions, visitors can enjoy the Musée Vivant du Cheval (Living Horse Museum), created by Yves Bienaimé in 1982, where the equestrian world of the past and present is brought to life in visually stunning equestrian shows and dressage demonstrations. Then it’s back to the picturesque arena for a stunning display of horsemanship from the world’s best riders. The Global Champions League of Chantilly is set to be an exciting event on the 2016 calendar as fans and sports men and women from around the world come together in the grounds of a beautiful French château to enjoy show jumping at its finest.